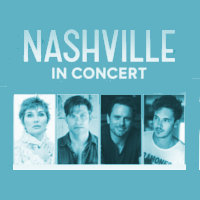 The stars of the smash hit TV show Nashville are back on stage in 2018 and they are returning to the SSE Hydro Glasgow. Nashville was last here in summer 2017 as part of their sold out UK concert tour. With plenty of hits from the popular country themed show this Glasgow date on Tuesday 17 April 2018 is bound to be a hugely popular event.